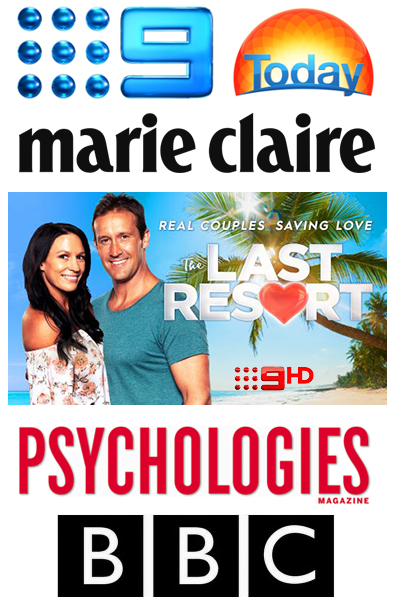 Relationship expert Michael Myerscough on working with couples on Channel 9’s “The Last Resort” TV show. But there’s a catch — that’s only if no one has cheated. 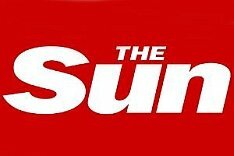 Well, apologise to your partner because being in a relationship with you could really bite, warns TV’s latest love coach. 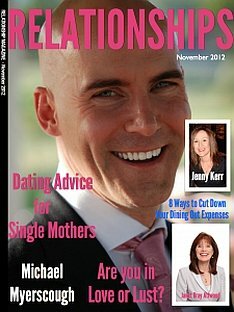 Relationship Advice for New Technology Age Relationship expert, Michael Myerscough offers counsel to Relationships Magazine for iPad platforms. Why do we Repeat the same Toxic Patterns? 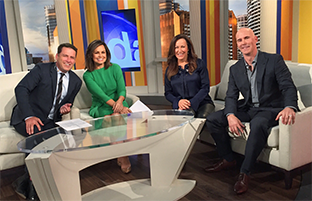 Relationship expert, Michael Myerscough, explains how our subconscious pursues the familiar. 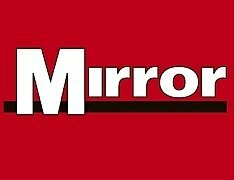 Are you Married to Your Father?